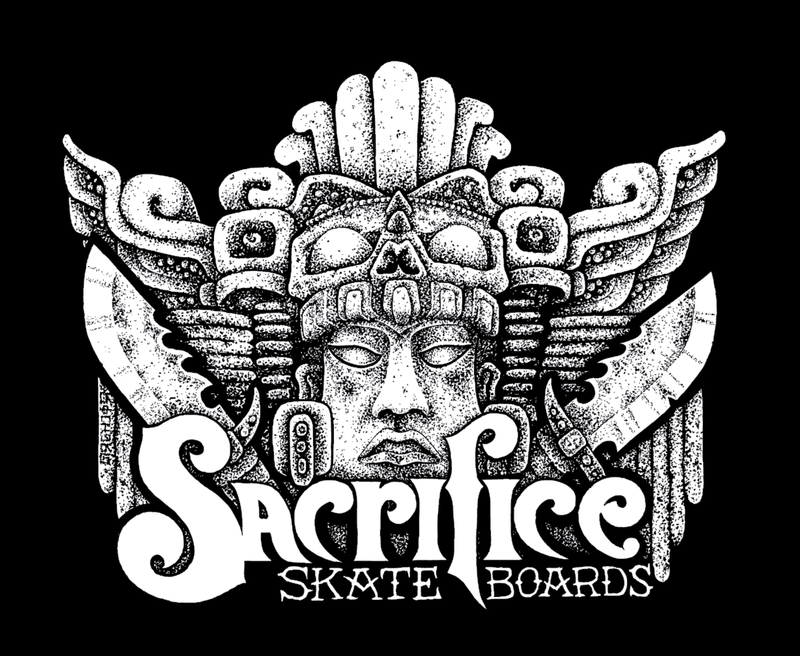 Sacrifice Skateboards over 10 years deep and still going! One of the gnarliest bowls ever made. This IS Skateboarding!!! Connor kills it 100% day and night. check out some of his newer videos on the Broadcast Wheels Website. Ben powers through pools. If you've seen it then you know it!